At M & J Care homes we pride ourselves on providing high quality care that focuses on our central principles of compassion, dignity and respect. 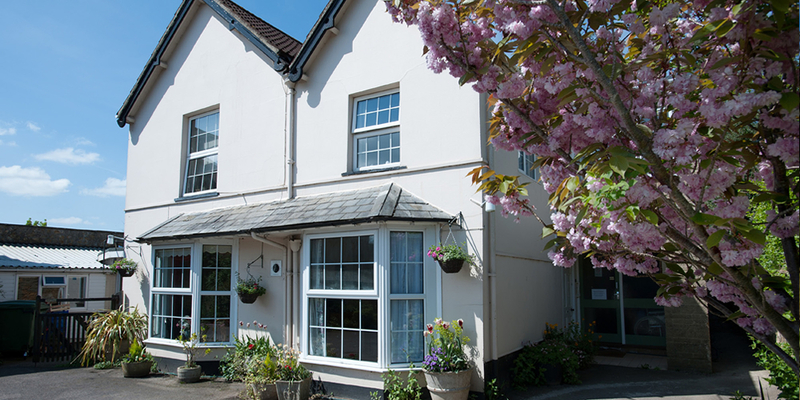 The company have homes based in Somerset and Devon and has over 10 years experience in providing quality residential and specialist dementia care to the elderly. Highly recommended by residents and relatives alike, our homes provide a safe, comfortable and stimulating environment that enable our highly trained staff to provide the best possible care. 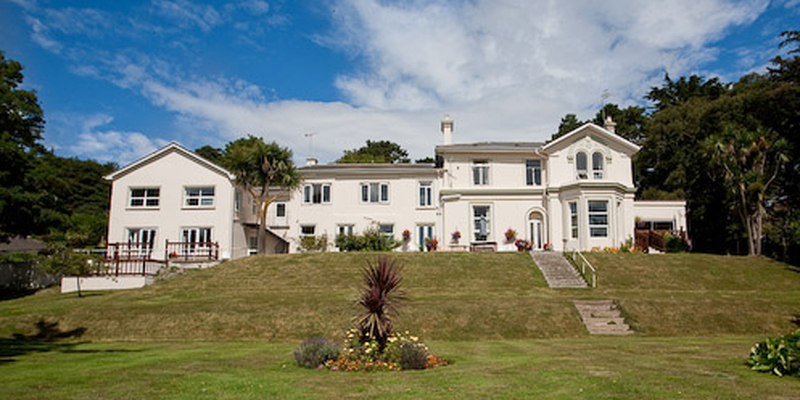 Lyme bay view is situated in a quiet, pleasant, residential area on the outskirts of Seaton overlooking one of the most beautiful coastal scenes in Devon yet also close to local amenities. The Hollies is situated in the beautiful historic market town of Castle Cary. Positioned conveniently in a quiet no through road yet only a minute walk to the bustling high st.